April 4, 2018 at 9:39a.m. A man found passed out in a car early Tuesday, who was arrested for driving under the influence in February, picked up another DUI charge— from the same officer who arrested him two months ago. 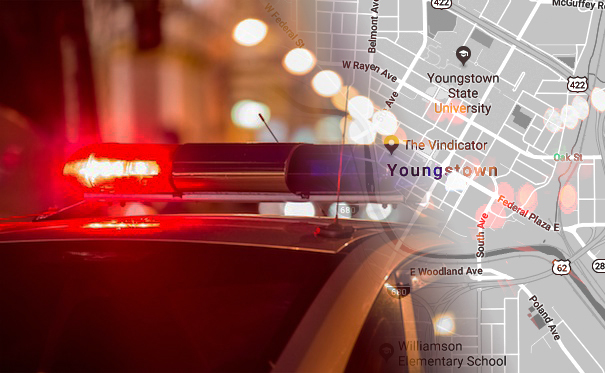 Reports said officer Matthew Hassey about 2:45 a.m. Tuesday found Benjamin Pankey, 73, of Springdale Avenue, passed out behind the wheel of his car at McGuffey Road and Wick Avenue. Pankey smelled of alcohol and failed a field sobriety test after he was awakened, reports said. He consented to a breath test where he registered a blood alcohol content of .135. In Ohio, the legal limit is .08. On March 19, Pankey pleaded guilty to his earlier DUI, was sentenced to probation and three days of drivers school. His license was also suspended. July 2, 2013 1:05 p.m.
March 8, 2016 1:45 p.m.
May 3, 2016 12:23 p.m.